Hello! 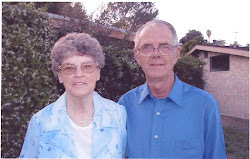 We are Mike and Joan Shingleton, Ambassadors to Mexico Christian Children’s Home. We are members of North Industry Christian Church (NICC) in Canton, Ohio. Mike is an elder at NICC and we are both actively involved with our missions committee. NICC has been sending work groups to MCCH every year since 1999. Mike went on his first trip with them in 2006 and has returned each year. Joan has been able to participate in several trips during that time as well. 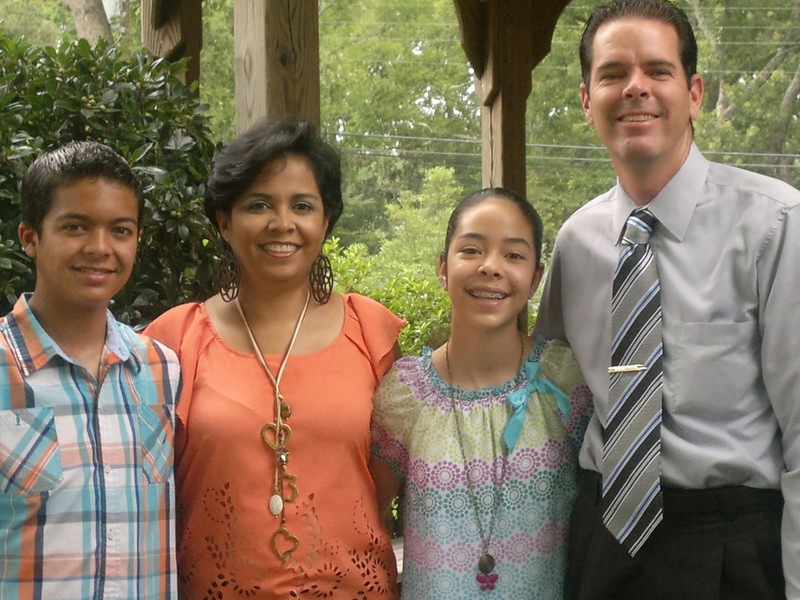 Over the years we have become aware of God’s calling to be more involved in helping the Wright’s in some way. After a lot of prayer and talking with Douglas and Bev Wright, the idea of having Ambassadors in the U.S. emerged. On February 9, 2014 during church service at the Church of Tlecote, Douglas, Monica and Bev presented us with a certificate in front of their congregation making us the official Ambassadors for MCCH as of April 7, 2013. It has also become very clear to us that God is directing us to spend our retirement at MCCH on a permanent basis. We are very excited about this move and can’t wait for that time to come. However, there is still work for us to do as Ambassadors while we are still in the USA. To meet with and update the congregations who currently support or have previously supported MCCH. To contact new congregations to gain much needed additional support. Ø It gives your congregation an opportunity to show your support in a very personal and encouraging way. Ø It helps build and grow personal relationships between the Wright’s and your congregation. Ø It is important to see first-hand the great work being done for God’s Kingdom. Ø It is important to see the great need the Wright’s have for additional help both physically and monetarily. Thank you for your continued support to MCCH.